We are expecting two new handsets from Google this year, the Google Pixel and Google Pixel XL and both devices will come with Android 8.0. 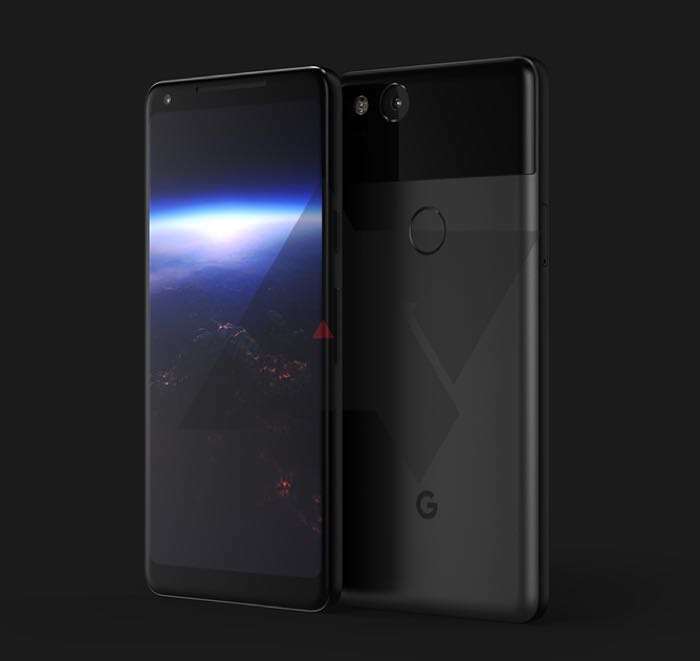 The guys over at Android Police have a render of what the handset may look like, the design above is based on information that has been revealed about the handset. The Google Pixel XL is rumored to come with an AMOLED display and the handset may have a squeezable frame that when pressed will activate the Google Assistant. The handset is expected to come with a 6 inch AMOLED display with a 2:1 aspect ratio and it will come with a range of other new hardware upgrades including more RAM, a faster processor and improved cameras over the existing models. As yet there are no details on when the new Google Pixel XL and Google Pixel smartphones will be made official, as soon as we get some more information, we will let you guys knwo.